$1,350 - $1,495 / mo. 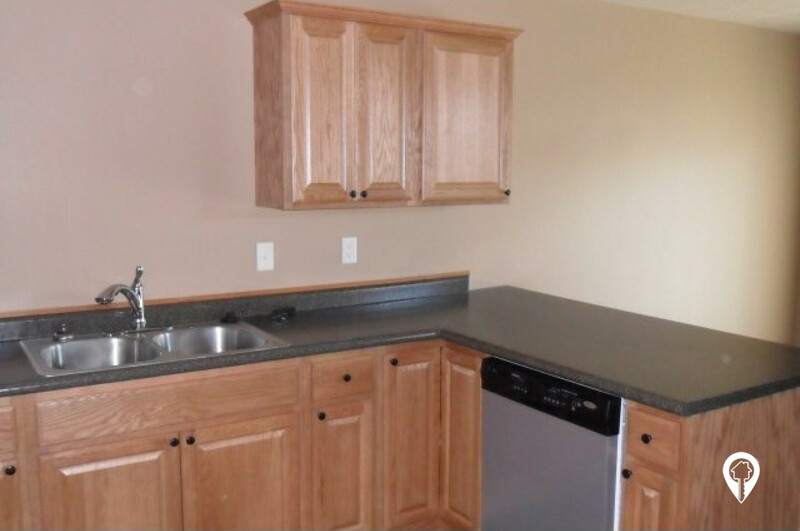 Spring Place Townhomes in Brandon, SD offer townhomes for rent in the Brandon, SD area. 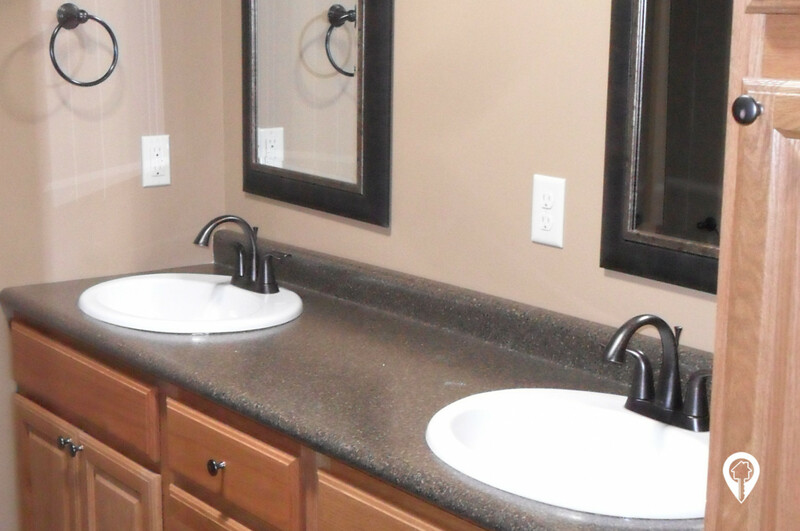 Spring Place Townhomes are in a beautiful community located in Brandon, SD! 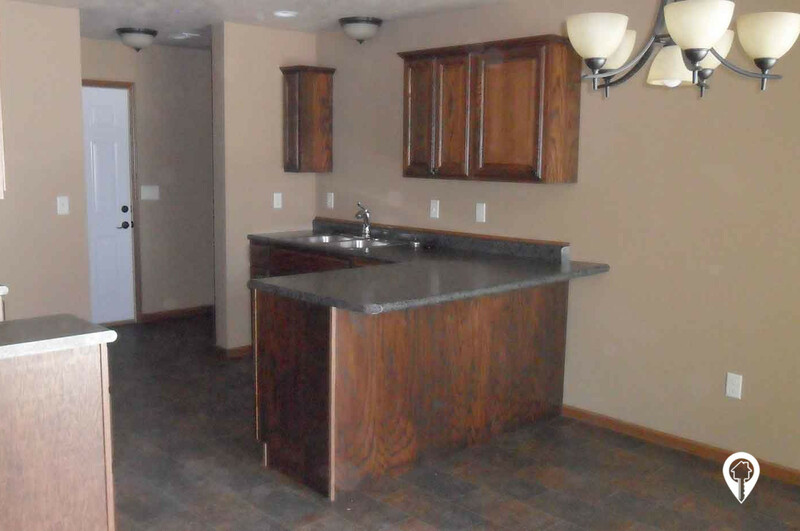 Enjoy the open kitchen, dining and living room floor plan, which creates a family friendly environment while cooking. The patio doors and large windows provide an abundance of natural lighting. You will love the modern colors and quality floor coverings, which add a rich, warm feeling to your new home! Certain homes have a living room fireplace! Call and schedule your private showing today! 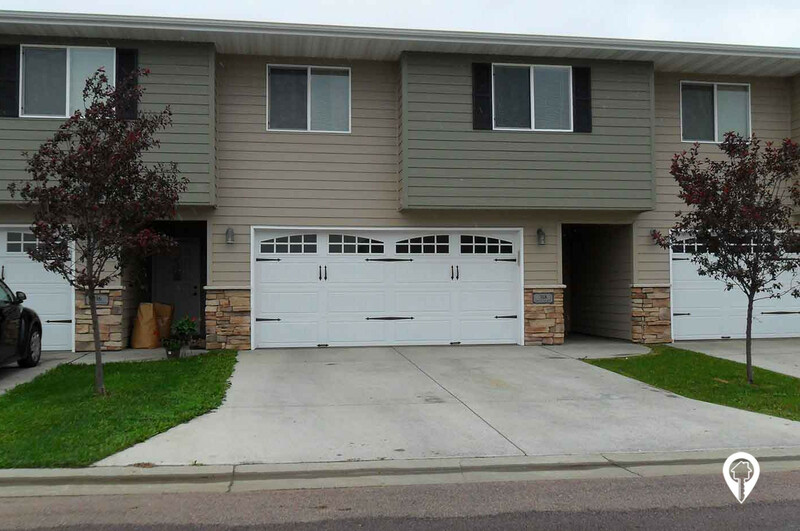 3 beds 3 baths $1,350 - $1,495 3 Bed / 2 1/2 Bath 1500 sq. ft. Attached double stall garage and Individual entrances! 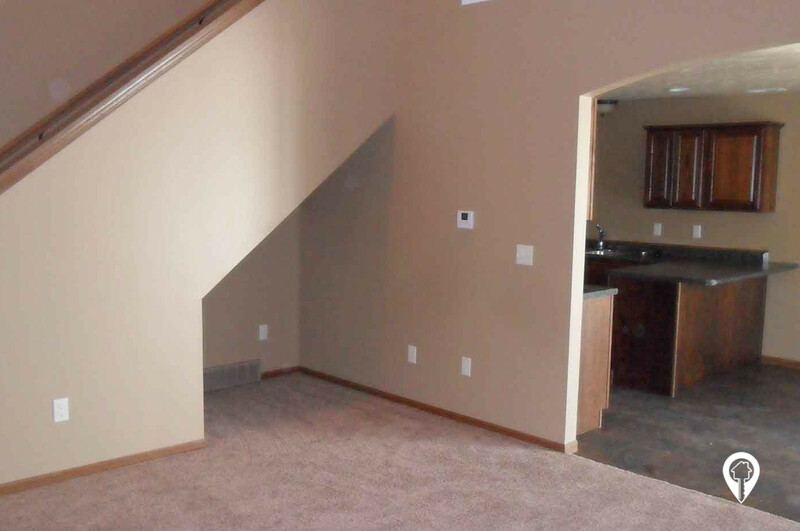 Some homes have a fireplace, and an unfinished basement! Tenant responsible for lawn care/snow removal. From I-90 and the Splitrock Blvd exit (482nd Ave), head south on Splitrock Blvd. Go 2.5 miles and turn left onto Aspen Blvd. Go 1 mile and turn left onto Chestnut Blvd. Take the 2nd right, onto Spring Place. Spring Place Townhomes will be straight ahead.